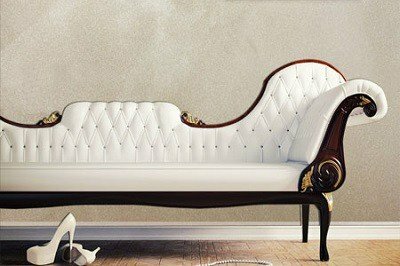 Decorative Paints are a special type of coating in base of which are arranged various kinds of additives which impart a specific appearance of the finished coating. Sometimes base paint also participates in creating of a decorative effect, but most frequently most effects are created by additives. This may be glitter, pearl shells, pearl paste, metallic particles, ceramic or mineral. Each of these additives results in the formation of other decorative effects and can affect the technological characteristics and suggested way of applying the paint. Regardless of the type of the paint, applying it should be preceded by the preparation of the surface. 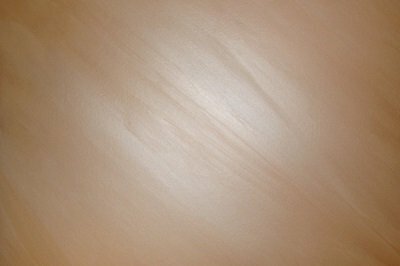 If the decorative paint is applied in the first layer, it will include a cleansing, degrease and priming the substrate, and if the decorative layer is applied on an acrylic or satin paint, the surface may have to be roughened with fine-grain sandpaper to remove inequalities and increase traction. 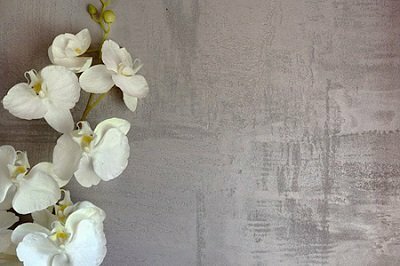 When it comes to the technique of applying of decorative paints, there are many possibilities. Part of the paint can be applied by brush, some need the roller, euromal, by spraying or other methods, and there are also those decorative paints that can be applied in many ways. In that case, you usually need to know whether obtaining a specific result does not enforce the use of different methods of applying than originally planned. Decorative paints are sold mostly as finished goods, although a large part of them can be diluted with water if it’s necessary to make it easier to be applied. What you always need to keep in mind is, however, the fact that maintaining the right consistency is often not sufficient to achieve the best results – you still need to start and to end the applying the paint to at the right time, so that all applied layers may dry in an appropriate way. 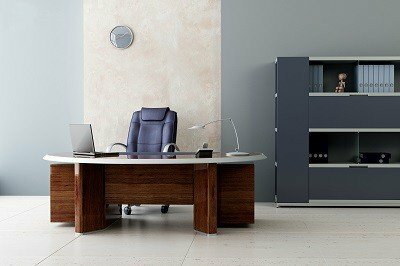 The selection of decorative paints should be based on the results of the analysis of the decorative needs and of possibilities of the investor’s budget, as well as the analysis of costs of future maintenance, as the decorative paints are very diverse in this regard. 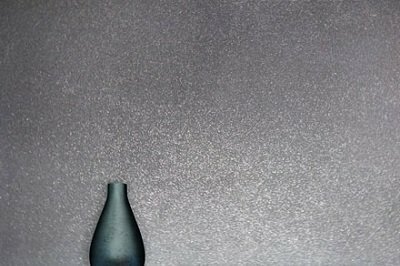 This decorative paint gives the walls the appearance of metallic foil in a gold, silver or derivative color. It is a very visible, clear, distinctive effect due to the fact that, despite its metallic appearance it gives a velvety and pleasant to the touch surface. The variety of visual effects that was achieved by varying the ways of applying make Arthe Metal the decorative paint that can be applied to any arrangement. The effect of the merged structural plaster Calce Marmorino and iridescent Cromo paint is a simple, elegant but eye-catching ornamental detail. 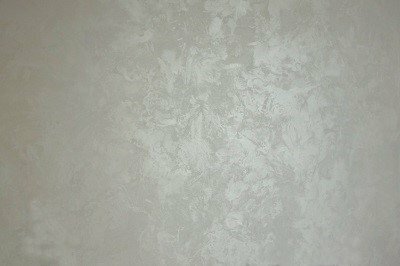 Calce Marmorino is an impressive lime plaster, which leaves a small, but clear structure with a pleasant texture. Cromo is a paint with the addition of pearlescent scales that give it a unique sheen. 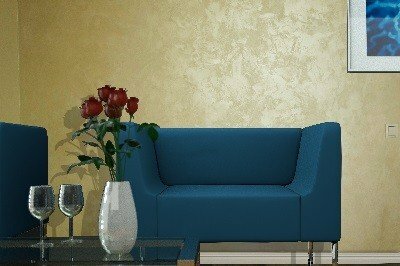 Corado Multicolor Silver and Gold are decorative paints for interior use. 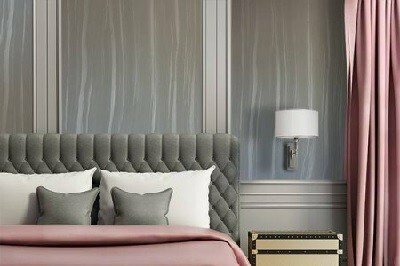 With metallic and pearlescent add-ons this paints give the impression of lightening, and easy to obtain results will form the delicate texture of fabric on any surface. 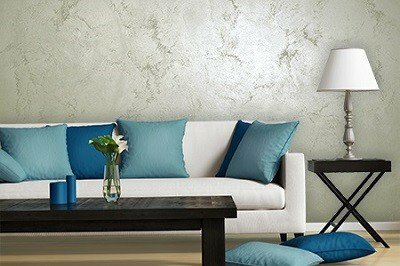 It is one of the cheapest decorative paints, and it provides a very sophisticated effect and quite a lot of diversity because of its simple method of applying. 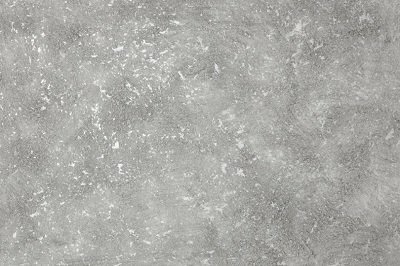 Crackle is the name of a variety of techniques whose objective is to achieve the effect of cracked surface. 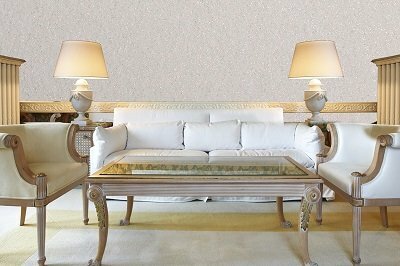 These methods have found wide application in the arts, but also in the interior design, because with suitable formulations crackle effect can be achieved on virtually any surface, which also applies to the walls, ceilings or small architectural elements. Cromo is a decorative interior paint that combines natural elegance, charm and beautiful distant reflections of light. They are perfectly visible in the glitter effect, which, despite even the dark color base, will be lightening and brightening in each space. Acrylic resins in an aqueous emulsion allow you to create not only beautiful, but above all durable and decorative effects. Deriva Art effect, obtained on the base of the Deriva plastic pulp with the use of Luna paints family is a finer pattern than the effect of Zebra, but it still is very clear. This is due to the appropriate technology of its application and plasticity and the composition of decorative pulp. The effect of rust can be achieved in different ways, depending on the surface. The basic element of the system used to achieve this effect is Oxidekor, but to make “paint” work, you need an oxidizer and a protective lacquer. 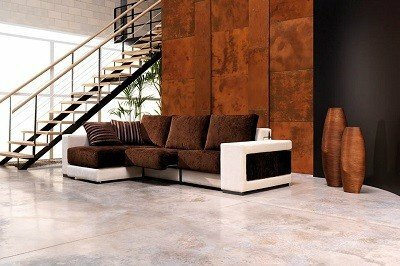 The effect of rust, used to make surface of objects look older, is the result of redox processes, that, if the substrate is not properly secured, can damage the painted surface. 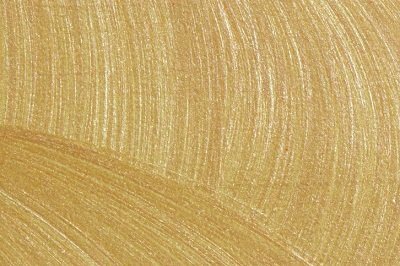 Veneziano effect requires quite a lot of work, and the application of a variety of preparations, including at least two paints, one of which is semi-opaque Lumicca Pearl paint. It gives a delicate satin glow to finish and is used to mark multicolored patterns in a simple diagram. Decorative Paint Luna was based on water emulsion and acrylic resins combined with pearly scales. In this way we get the effect of perfectly smooth wall, which plays with the smallest rays of light. Gold or pearl glow completes the whole, making Luna paints look spectacular in virtually any arrangement. 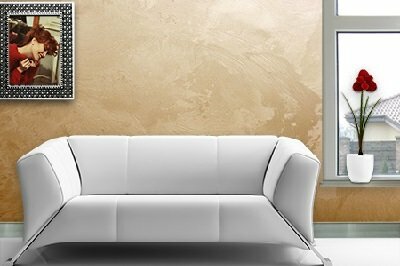 Micanto is a technologically advanced decoration paint, which is based on siloxane polymers. They allow you to create perfect-looking, yet durable and very efficient paints. Glitter particles and the base itself are responsible for the extraordinary effect of metallic luster – polymers refract and reflect light in such a way that the surface viewed from different angles looks completely different. Decorative Paint Revello is a product of the latest generation, which combines the beauty of the effects, the combination of which was previously impossible. 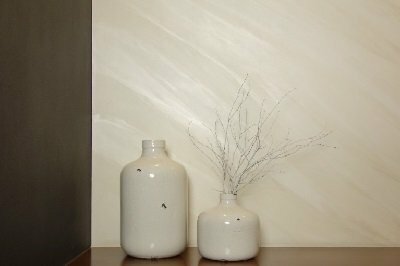 Pearly reflections and deep, matte colors is an unusual, yet very classic combination, reminiscent of the most luxurious finishes. 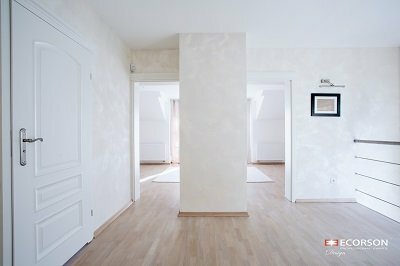 Decorative Paint Zephyro is one of the most original interior paints. It owes its uniqueness to combined effects of metallic glow and flares on half matte speck of quartz. The decorative effect are transitions from light to dark areas surrounded by a pearly glow. 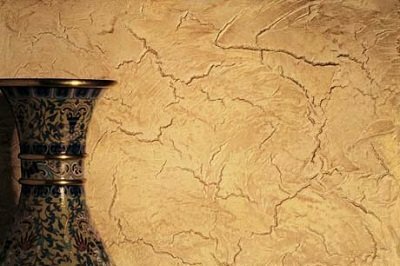 Venetian Clay Decora is a family of three transparent paints, in which different color additives are responsible for the formation of color effects. This product is available in three versions: Decora, Decora Gold and Decora De Lux. They differ from each other in color of used additives and, therefore, in effects possible to achieve. Velatura effect obtained with Lumicca paints based on acrylic Murimal 200 priming paints gives an amazing light effects. The color of walls in this effect depends on the chosen color of the Murimal paint, and the transparent Lumicca paint are responsible for color of glare and reflections. Lumicca 1D and 4D are two types of transparent paint with added glitter. The numeral means the amount of shimmering particles – in the decorative paint Lumicca 4D there are four times more of them than in the paint Lumicca 1D. In both cases, investors can choose from several databases of colors: Silver, Gold and Multicolor, which is the designation of glitter particles added to the paint. Spugnato this the pattern, that took the name from the Italian word for sea sponge. It is also the working tool, that enables to obtain such a pattern. 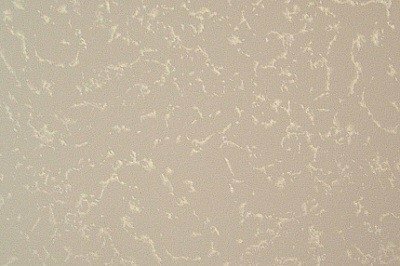 Lumicca Pearl, is on the other hand one of the finest and most durable acrylic paints used for the creation of decorative effects, which is why we suggest you to use it for Spugnato effect. 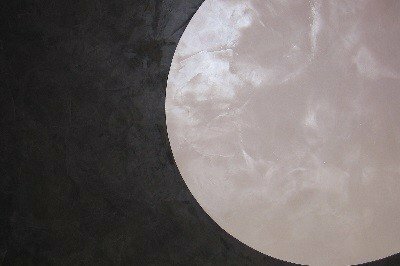 Tamponato effect, achieved through the use of the deerskin stamps, allows you to create surface that is visually attractive, masks the minor failings and is full of light reflections. Ekorsil, Murimal 200 or ECO12 paints are responsible for the basic color, and Lumicca Pearl paint (transparent) is responsible for the colored flares and glow effects. 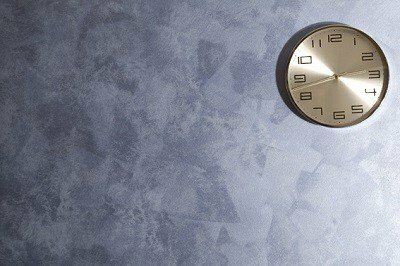 Spatolato effect is one of the more creative paint finishes created with use of Lumicca Pearl. For some people the shapes imprinted with a plastic trowel resemble flower petals, for others it’s just a chaotic spots and soft edges, but regardless of the subjective perception, it is a well-looking decorative effect, closing in some sense a warm and pleasant to the touch finish of satin paints, adding them a pleasant to the eye glare, which, however, does not offend, but rather gently tickles the senses. 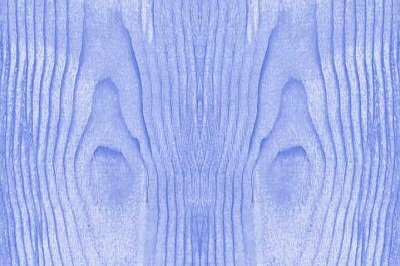 Lumicca Pearl is a decorative paint, that allows you to create great-looking Legnato result, so the wood grains. To perform such an effect you needed only one dedicated tool and any Lumicca Pearl paint. Legnato effect on the base of Lumicca Pearl paints is practically unrestricted. Guantato effect is not difficult to create and it looks very good. 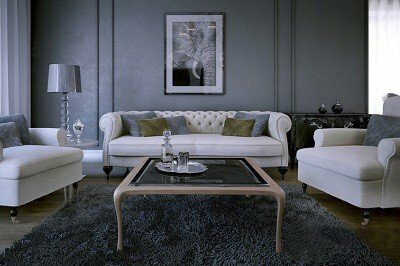 It requires the use of several shades of Lumicca Pearl paint from a similar area of ​​the palette. The result will be the interwoven colors in stripes running in a different way, a bit chaotic. This kind of result fits well to modern interiors, but in a more subdued version of tones you can find a perfect place for it also in classical arrangements. Lumicenta Plus paint is the latest generation of decorative paints. Like the other paints of Lumicenta family, devil in the details also in this case. Hidden in the shadow of the wall it will look like it was painted with an ordinary, but high-quality paint. However, if fall the rays of light will fall on it, the color will come to life, light will spill into delicate pearl speck in the twinkling of an eye turning into a myriads of small crystals. Lumicenta Satinato for a new generation of decorative paint, which was the most amazing feature is the fact that it looks like an ordinary paint … until it is illuminated. Then show up all the pearl flashes, which is a lot. If you add to this that the surface of the paint remains soft, delicate and warm all the time, and the same paint applied to almost as easily as ordinary primers, then it becomes clear why Lumicenta Satinato is one of the most popular decorative paints. Perlagrande decorative paint is certainly one of the most unique paints available on the market. Its uniqueness lies in the subtle, but the full effect of the shimmering wall. The surface is covered with Perlagrande paint is silky, gives a warm and delicate the impression. 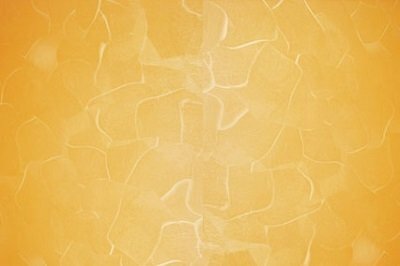 Paints from the Sahara family, so Sahara Gold or Sahara Silver is a proposal of flexible, colorful finishes to rooms of various types. The additives that are responsible for the unusual light reflections are particles of quartz, acrylic resins and metallic additives. The visual effect of desert sand glittering in the sun. Thanks to unique formula of base paint, Sahara is one of the easiest to apply decorative paints – very flexible, extremely tacky, yet durable and washing resistant.